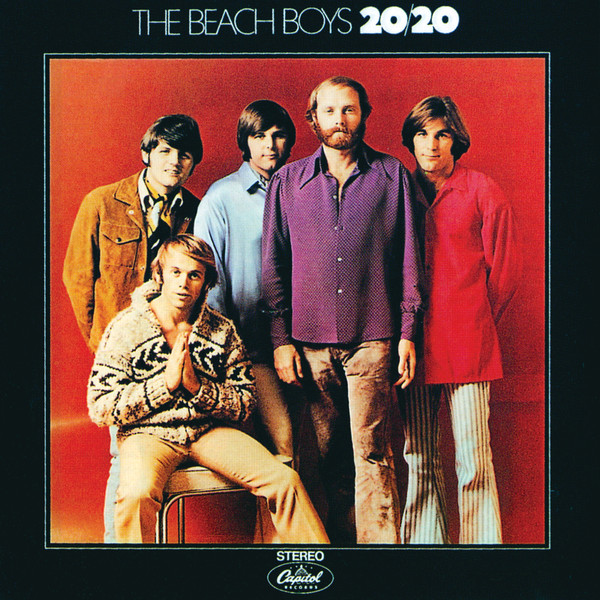 The late sixties/early seventies were a strange time for the Beach Boys. Brian Wilson's implosion and subsequent declining sales/cultural relevance were taking its toll. As everyone knows, the group was slowly and painfully half splitting up and half staying together in the midst of all sorts of turmoil. Post the "Smile" sessions, tracks from it were turning up on all the albums from 1967 to 1971, which sort of prevented the offerings from having too much cohesion as "new product". Echoes from the past were always there. This album actually was not an official one. It was a compilation of previously unreleased tracks to meet contractual obligations to Capitol Records. That said, I really like it. Whisper it quietly, I prefer it to the quirky "Surf's Up". Actually, maybe not, but it certainly starts well. It struggles to retain the quality throughout though. The first two tracks are absolute corkers - the nostalgic, insistent shuffle of "Do It Again", and the Spectoresque majesty of "I Can Hear Music". The latter is one of my favourite Beach Boys songs. Ronnie Spector does a great live cover of it, incidentally. “Bluebirds Over The Mountain” is a lively, singalong non-group composition, (written by one Ersel Hickey, a late fifties rockabilly singer). Dennis Wilson’s grandiose, melodic “Be With Me” is impressive as is his pumping, guitar and drum-driven frenetic rocker “All I Want To Do”. Both really good cuts. Bruce Johnston’s strings-dominated, peaceful instrumental "The Nearest Faraway Place" is both atmospheric and pleasant. I have always loved Huddie Leadbetter's "Cotton Fields". This is the first version The Beach Boys did, with a "Sloop John B." feel to it. It was re-recorded later in 1969. This original has always had a vibrant appeal. "I Went To Sleep" is a short, melodious and harmonious number (only a minute and a half in length) as indeed is the beautiful "Time To Get Alone". It is a Brian Wilson song written in the "baroque pop" style that he employed a lot around 1967. Dennis Wilson's "Never Learn Not To Love" was rumoured to have been written by Charles Manson during Dennis's ill-fated liaison with the mass murderer. Dennis supposedly improved considerably on Manson's original song. Let's hope Dennis did just that, because it has an appealing Beatles-esque sound that makes is most likeable. "Our Prayer" is a pretty pointless short piece of vocal harmony (the album is beginning to fade away a little by now). 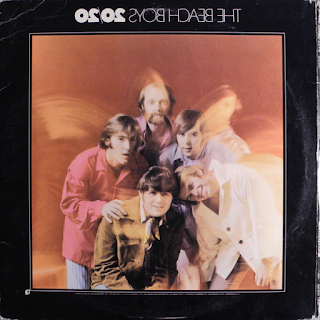 "Cabinessence" is the album's final track, dating from the 1966 "Smile" sessions. It is revered by many fans as some sort of work of genius. Me, I find it a bit of a frustrating mess with periodic invigorating parts that ultimately lead nowhere. Sort of the best bits of "Good Vibrations" going up a blind alley. So, what starts as a really good album fizzles out somewhat, but, as a somewhat under-discussed offering it certainly stands up well against the others before and after it from the same turbulent four-five year period.